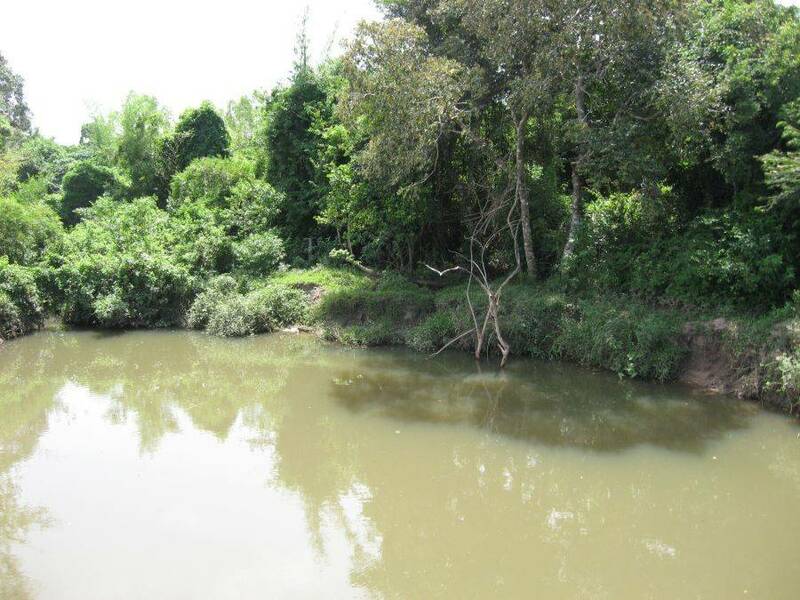 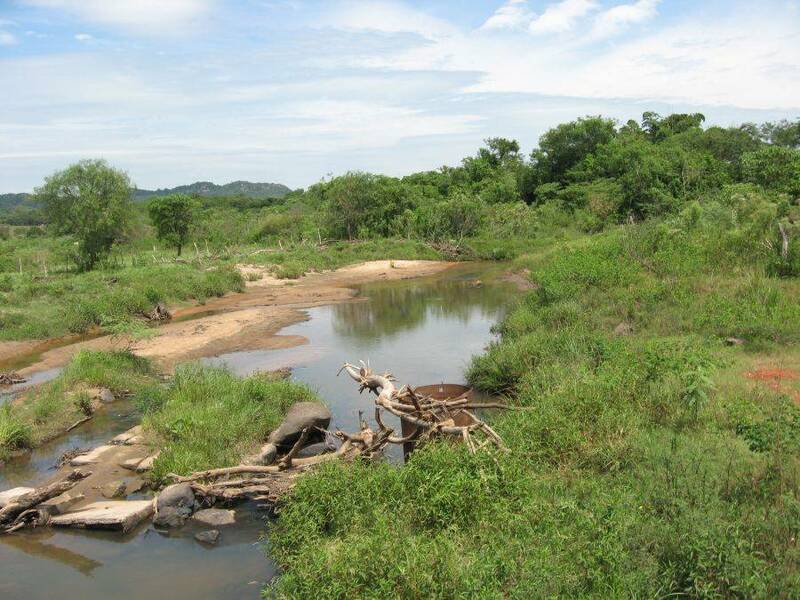 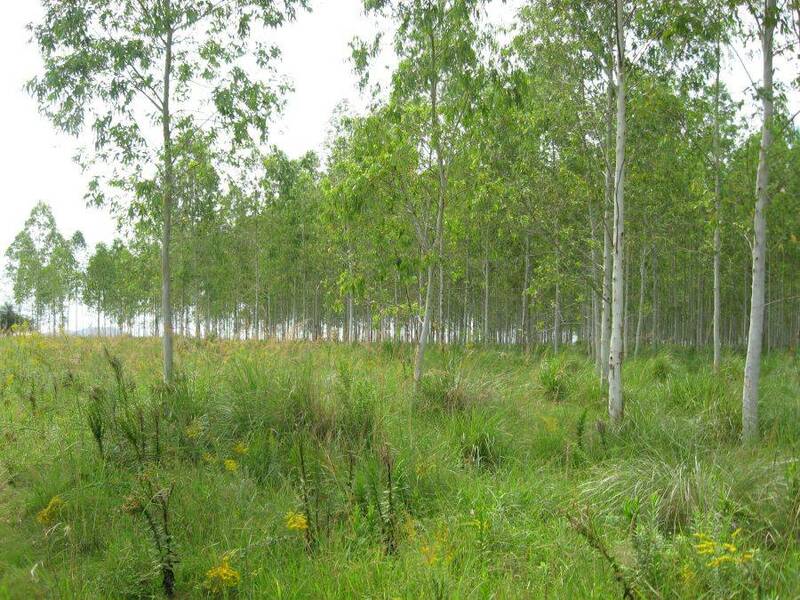 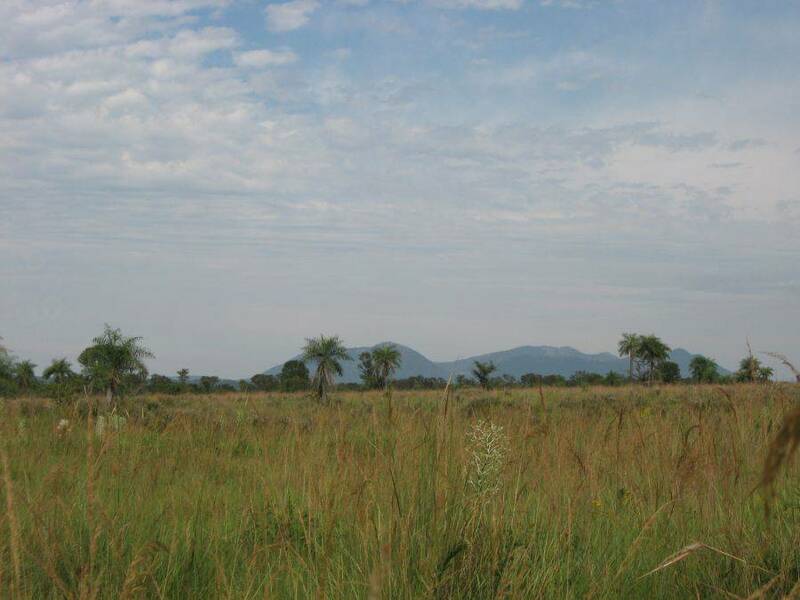 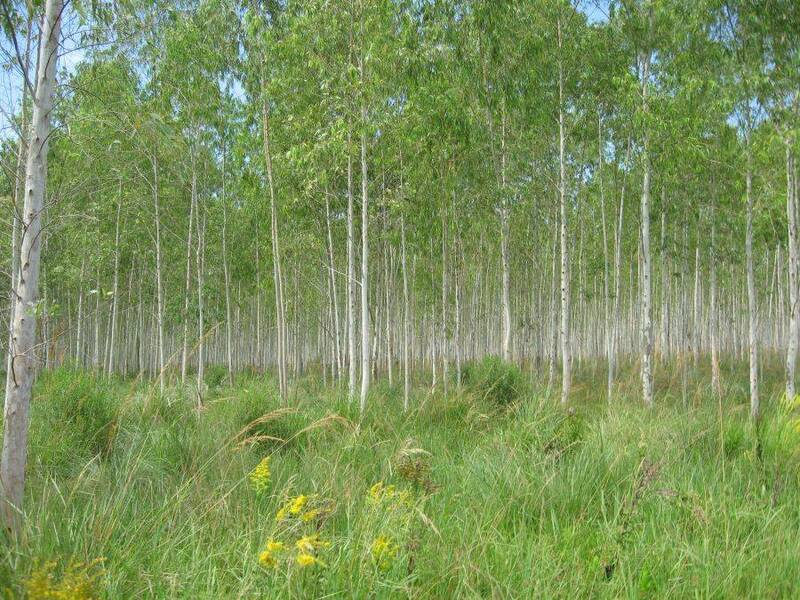 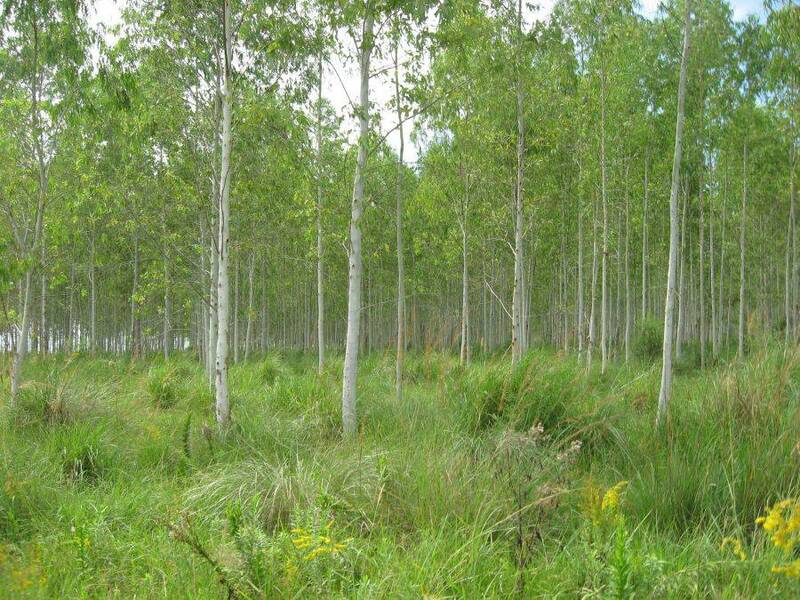 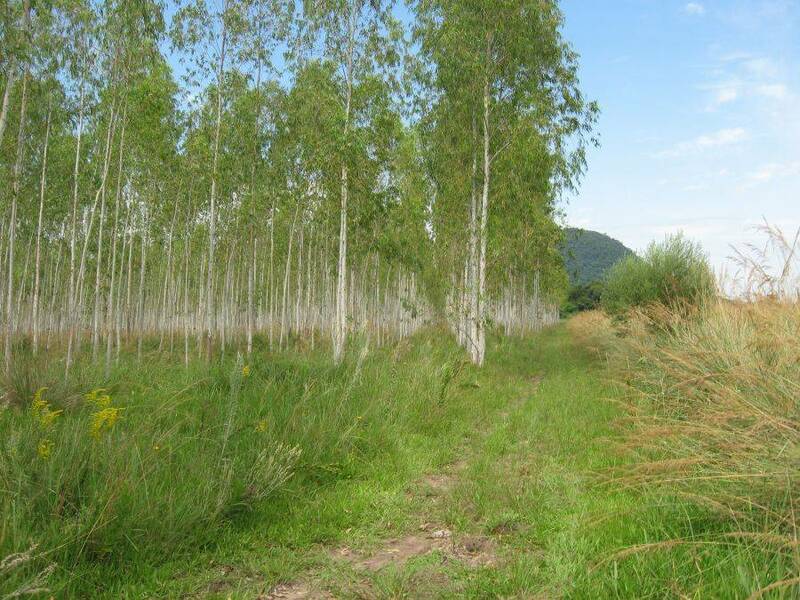 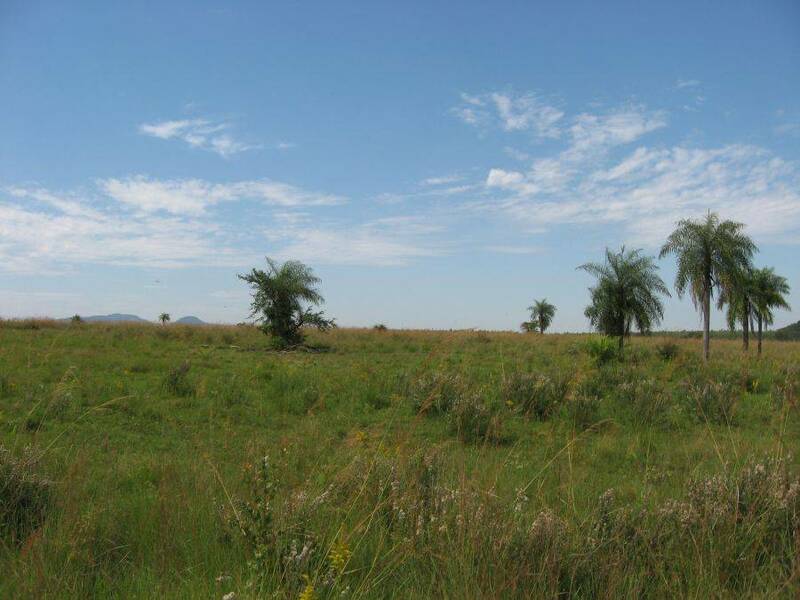 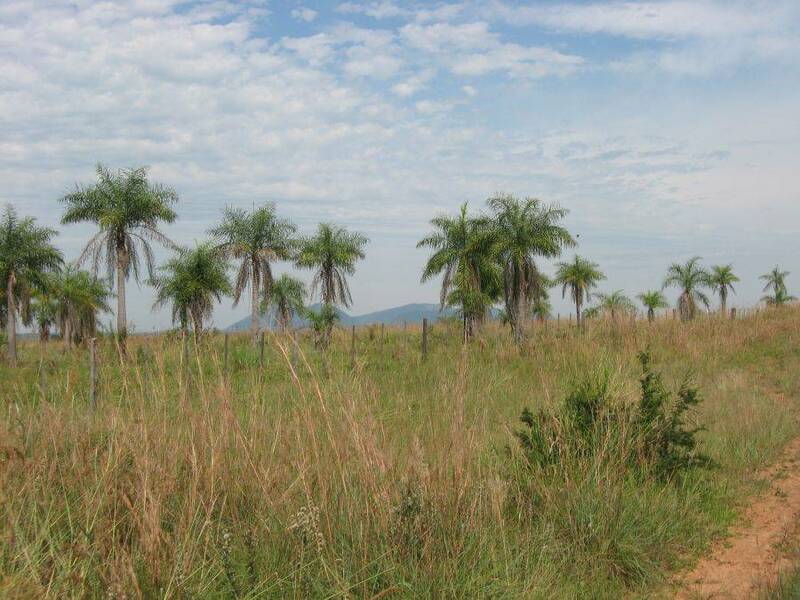 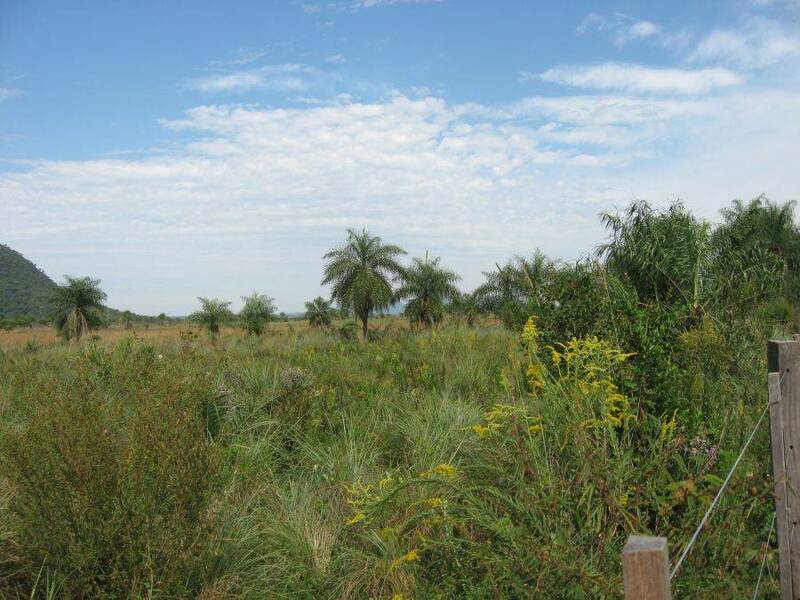 This plot with 1,030 hectares and even 2 rivers, is perfect for afforestation or for sugar cane cultivation. 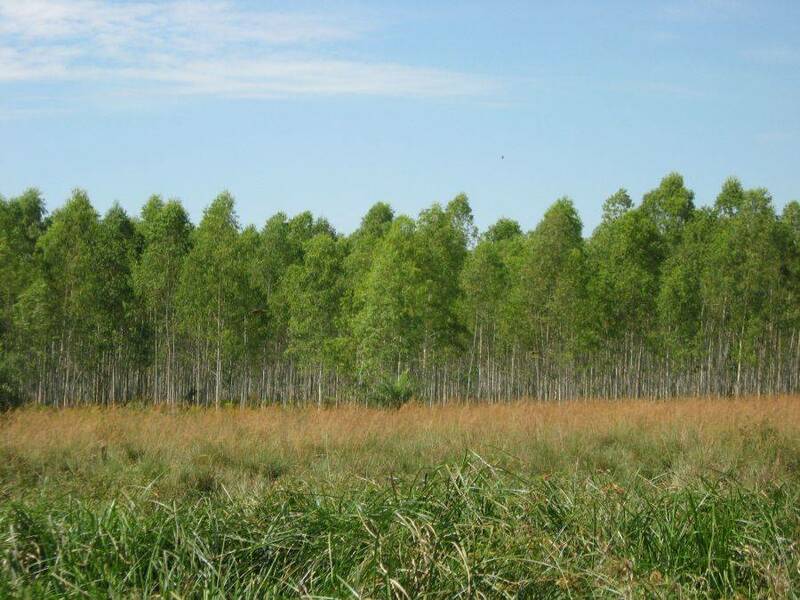 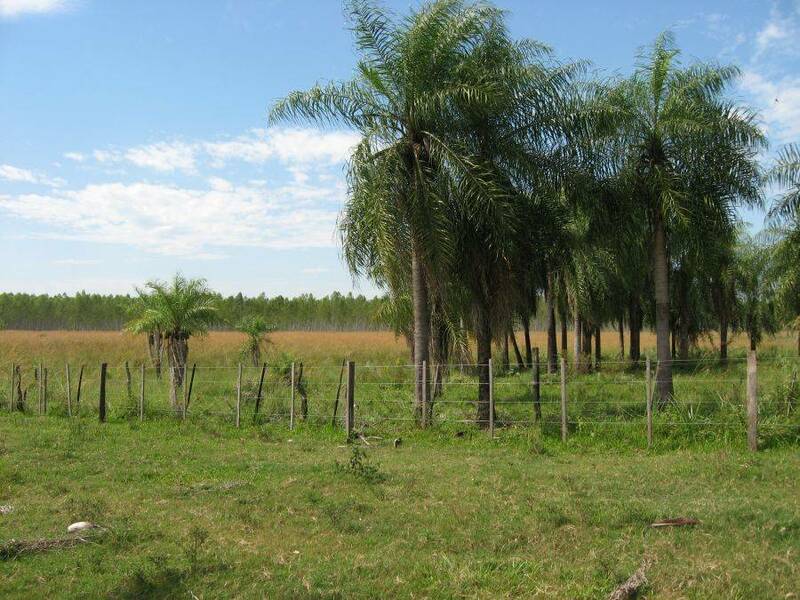 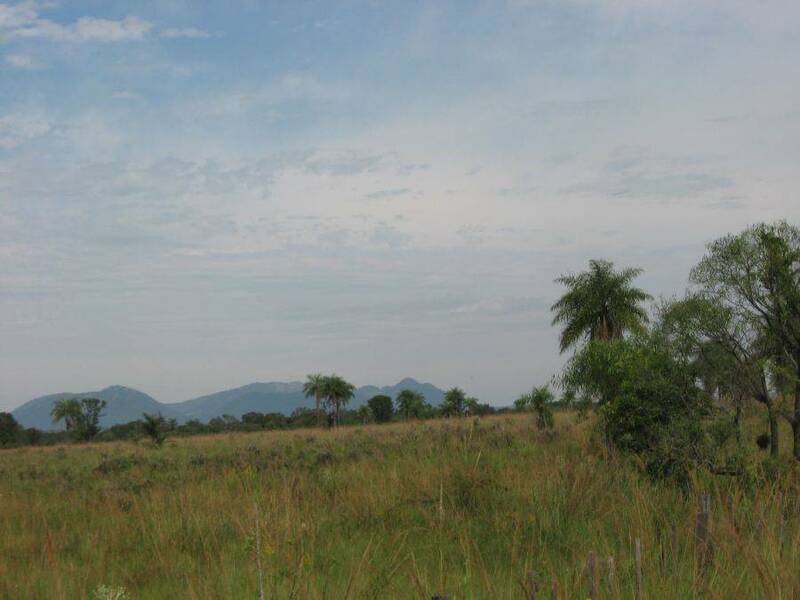 Arround this property there is already ground, which had been reforested by sugar cane and eucalyptus. 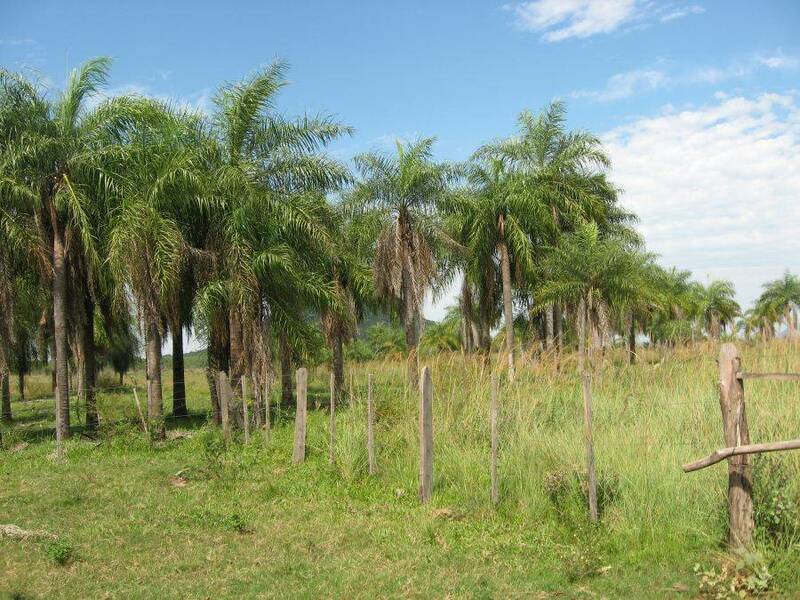 The black fertile soil is ideal for this purpose. 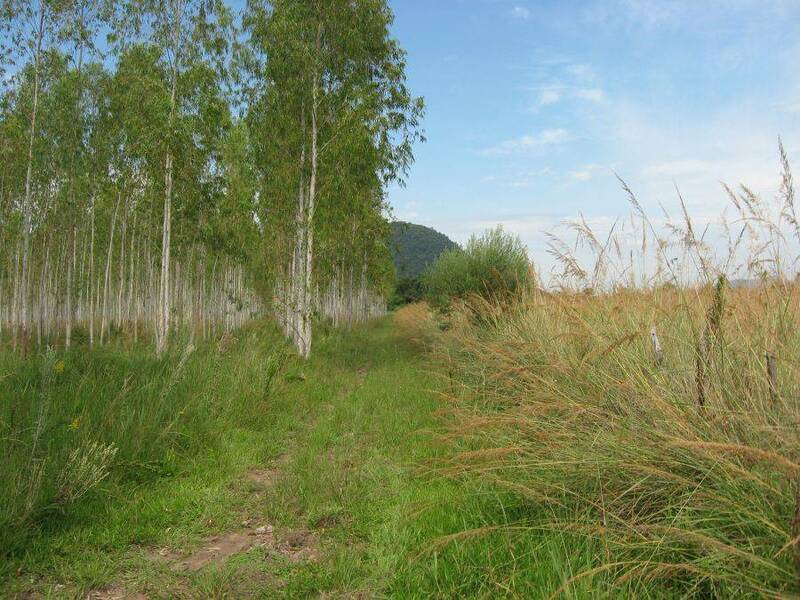 There even is a sugar cane factory nearby. 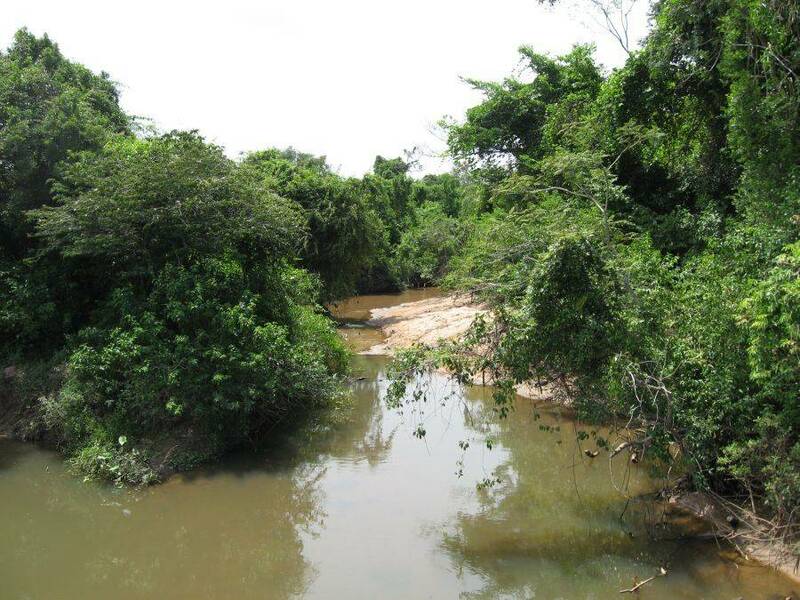 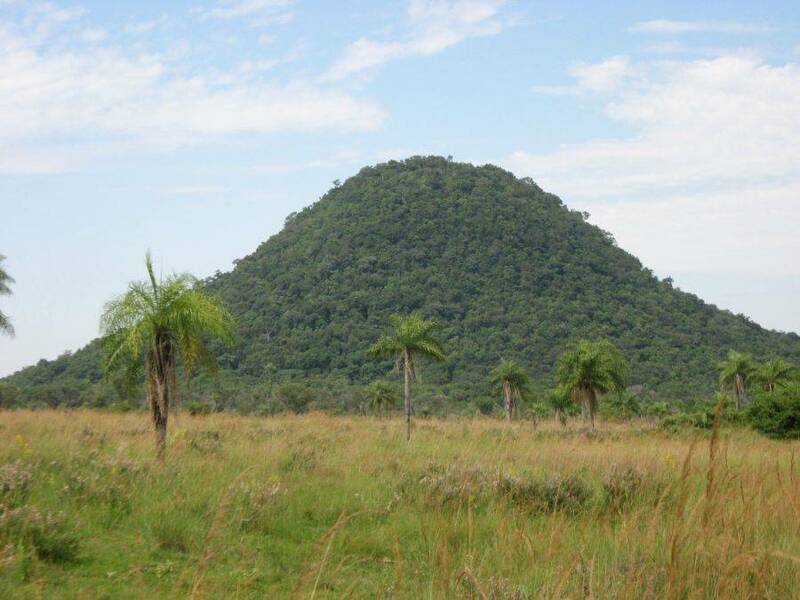 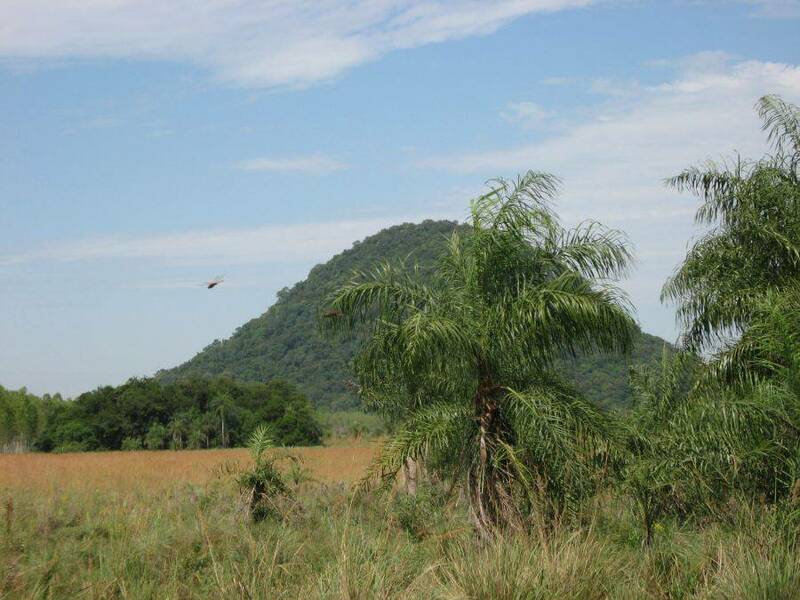 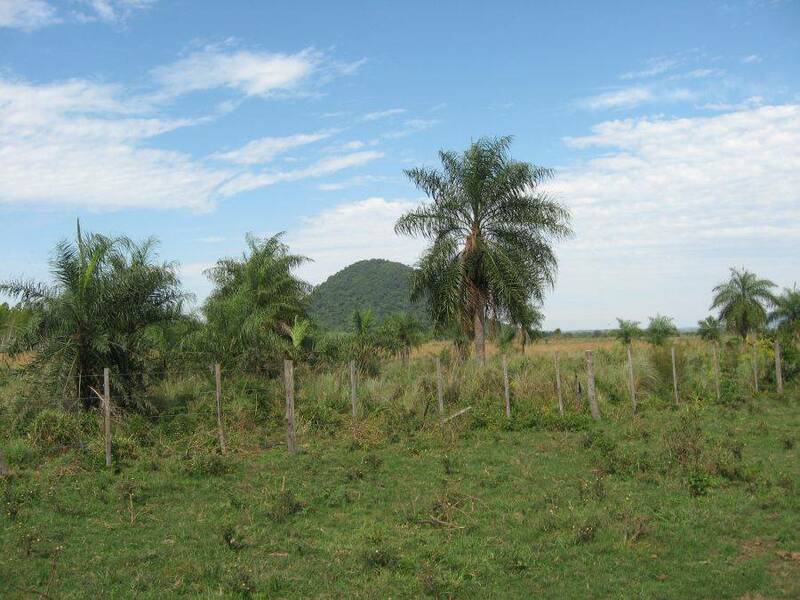 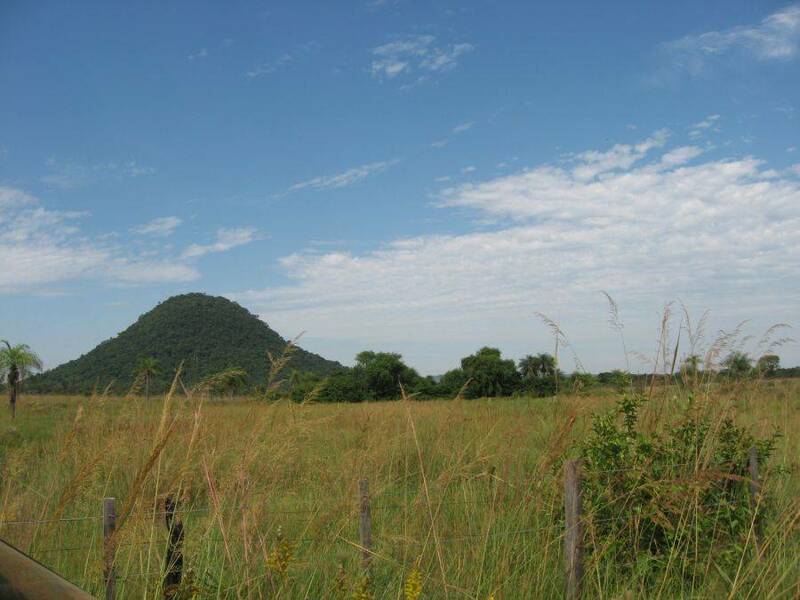 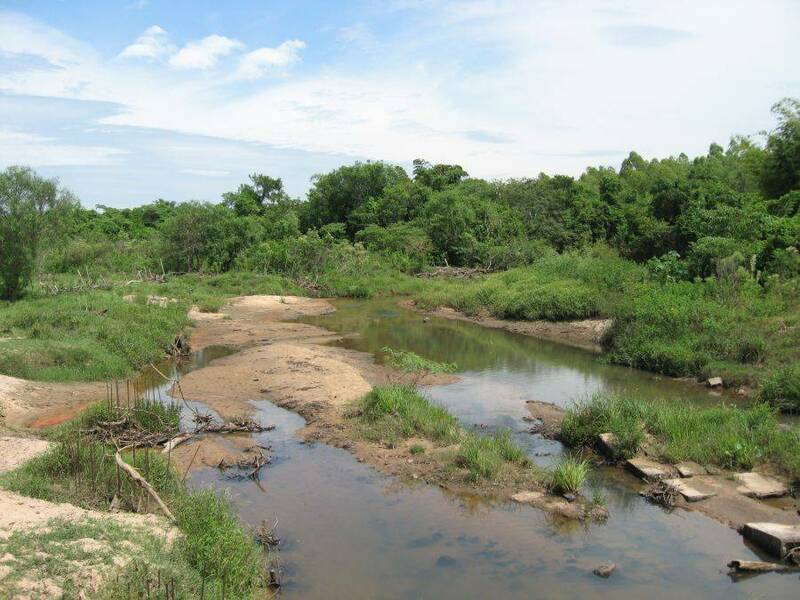 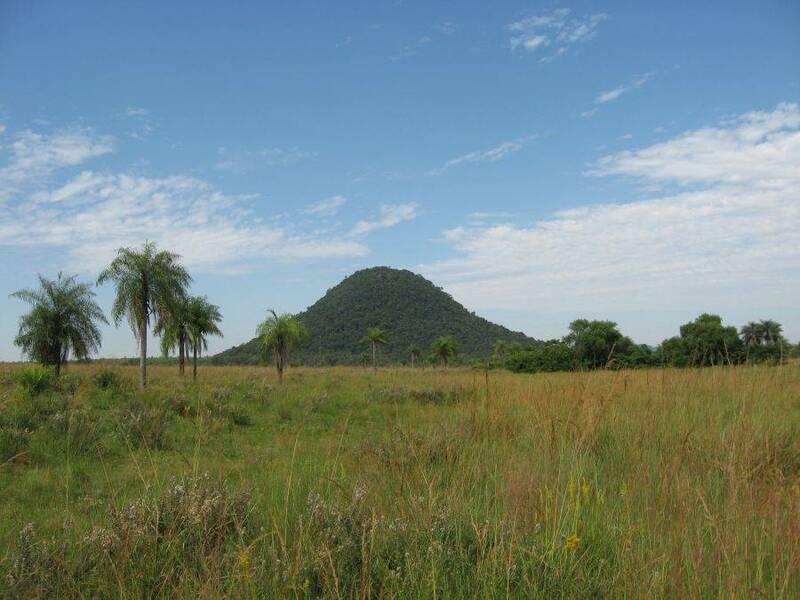 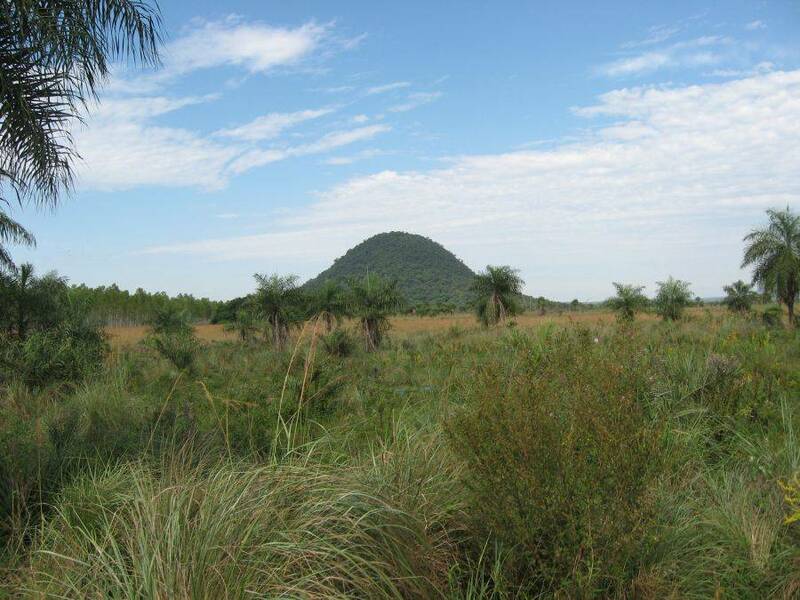 3 routes to access this land: from La Colmena, from Acahay and also from the side of Paraguarí. 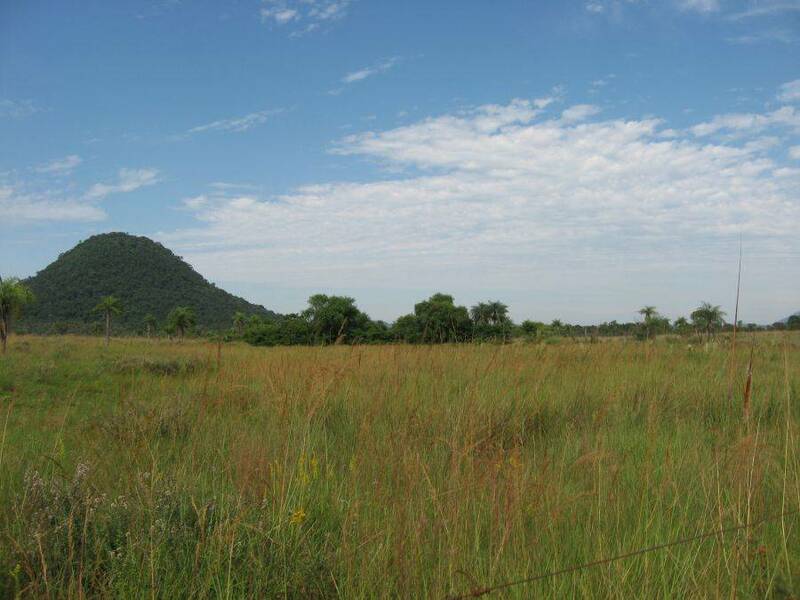 3-phase electricity is about 600 meters from the property.